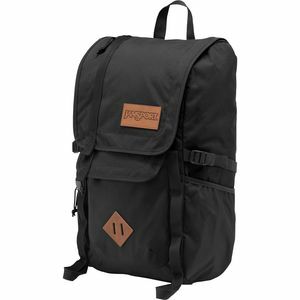 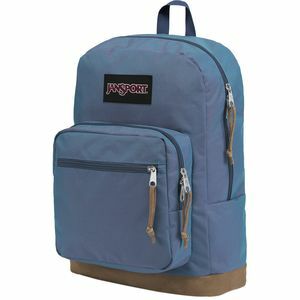 JanSport specializes in making bags and value-oriented outerwear. 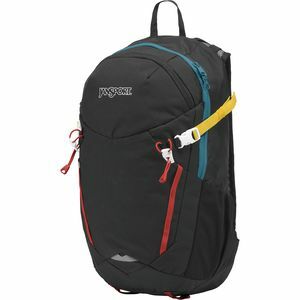 Backpacks, travel gear, and fleeces are all part of their repertoire. 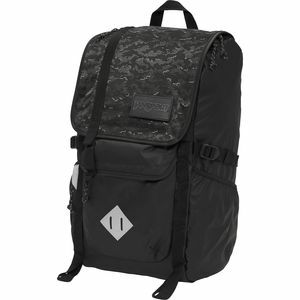 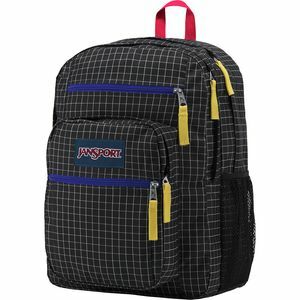 JanSport bags and outerwear are comfortable, stylish, and intelligently designed. 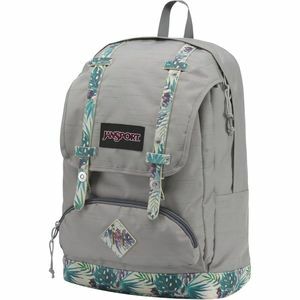 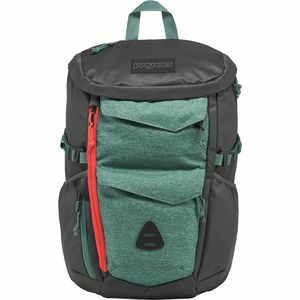 See for yourself why JanSport gear is so ubiquitous on college campuses, trails, and city streets the world over.